With the lifestyle we have here in Australia, installing ceiling fans in our outdoor entertaining areas is becoming very popular. 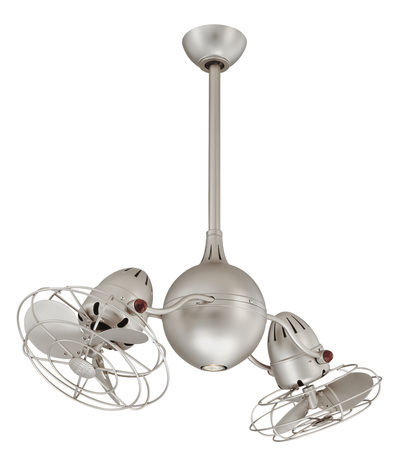 Not only do the fans help keep you cool on those balmy evenings, but they also help keep those annoying insects away. 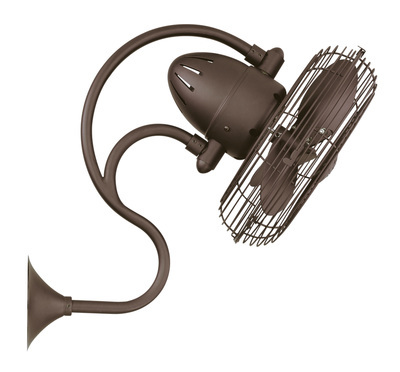 There are a number of ways that outdoor fans are rated, and here are some of them. Damp Listed - this usually means that the ceiling fan can withstand a slight amount of moisture, like that from overnight condensation. It does not mean that the fan can get wet, so this usually means the fan would need to be mounted in a protected, covered outdoor area. 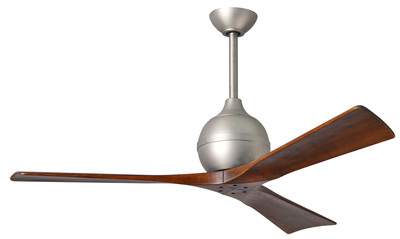 The construction of the fan should also have blades made of either plastic, stainless steel or a moisture resistant wood. Another rating for damp listed fans could also be its IP rating, which in this case would be IP23. 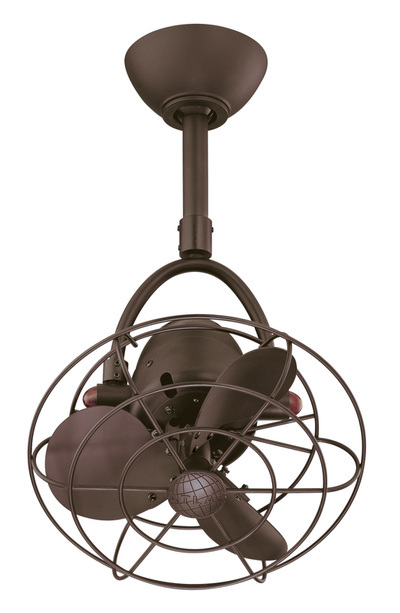 Wet or Outdoor Rated - Very few fans on the market are truly rated for complete outdoor applications. 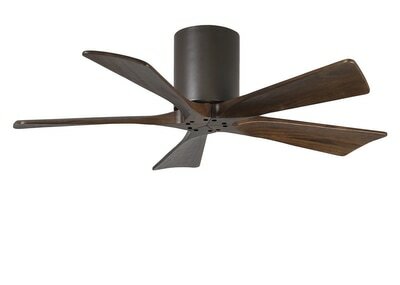 Hunter Outdoor fans are rated IP44 and consist of aluminium construction and UV resistant ABS blades or solid teak blades. If you intend to install a fan that could at times get wet, you would be best to go for a fan with an outdoor rating, not a damp rating. 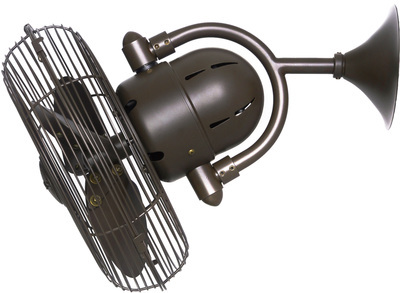 Coastal Use - You will find very few fans are warranted for use in coastal areas. Whilst the fan may be covered, the finish may not. Most outdoor fans will require maintenance to stop the effect of salt spray and the most resistant materials to salt are fans with aluminium bodies and plastic blades.